Sabrina Rupprecht is something of a prodigal daughter to Cape Town. In 2017, having spent 12 years living and working in Seapoint, Sabrina Rupprecht decided to quit her job in a call centre to pursue her true passion, art. She flew to the US to try to crack the market there secured her first big break when her paintings were exhibited at America's largest art week in Miami. She spoke to Cape Talk's Sara-Jayne King about the challenge of getting her work recognised. In New York, I went to over 40 or 50 galleries in just five days, it was exhausting! 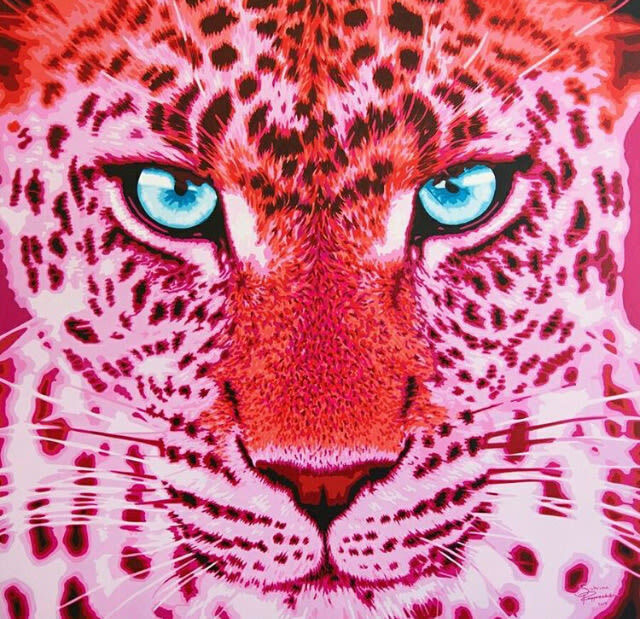 Rupprecht's pieces are striking in their use of pink to create large scale pictures, most recently of some of South Africa's best-known wildlife. The idea behind it was to actually use a colour that would signify their vulnerability. Sabrina ended up selling her entire 'Big Five' collection to a single private collector in the United States. The German-born artists' next project will see a limited edition print series of the collection that aims to raise awareness of endangered wildlife. Her goal is to actively help in wildlife preservation by donating a percentage of her print reproduction profits. Sabrina continues to divide her time living and working between Miami and Cape Town. Want to write a memoir? Bestselling author gets you off on the 'write' foot! Author and publisher Melinda Ferguson launches her online writing course for those struggling to get started. Author of best-selling autobiography 'Killing Karoline' Sara-Jayne King shares her life story and opens up about writing her book.